Mice infestations left untreated in your home or business can cause serious damage to your property by constant gnawing at pipes and electrical wiring. They are prolific breeders a single female can have 5 to 10 litters in one year with average litter size being 6 to 8. There are also health issues associated with mice they can carry diseases such as Salmonella and Hantavirus. 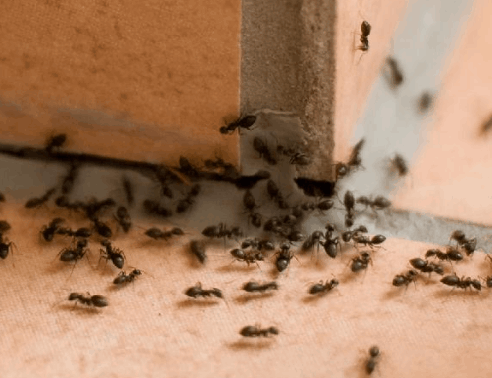 Axholme Pest Control have successfully treated hundreds of infestations over many years in domestic properties, schools, farms and businesses. 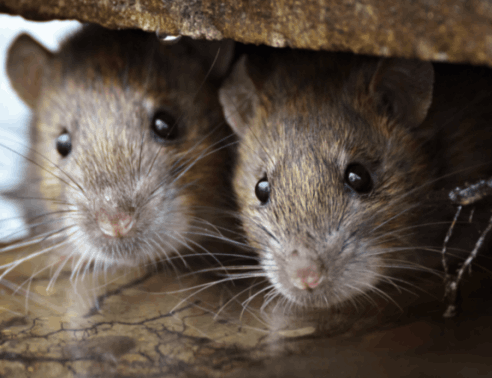 If you have a infestation of mice that requires treatment, contact Axholme Pest Control, a professional pest control technician can give you advice on how to eradicate your problem and a no obligation quote. A mouse, plural mice, is a small rodent characteristically having a pointed snout, small rounded ears, a body-length scaly tail and a high breeding rate. The best known mouse species is the common house mouse (Mus musculus). It is also a popular pet. In some places, certain kinds of field mice are locally common. 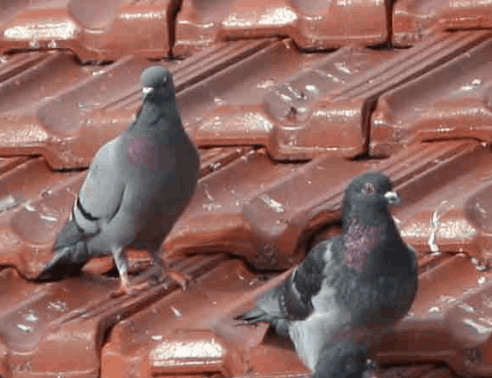 They are known to invade homes for food and shelter. Mice are typically distinguished from rats by their size. 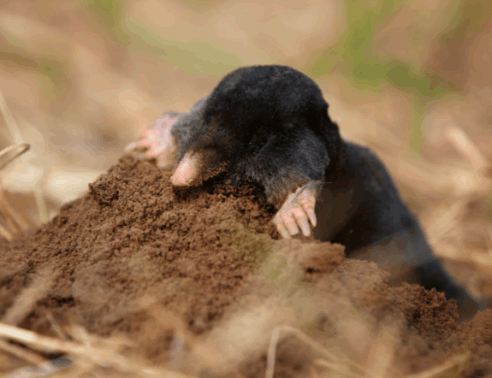 Generally, when someone discovers a smaller muroid rodent, its common name includes the term mouse, while if it is larger, the name includes the term rat. Common terms rat and mouse are not taxonomically specific. 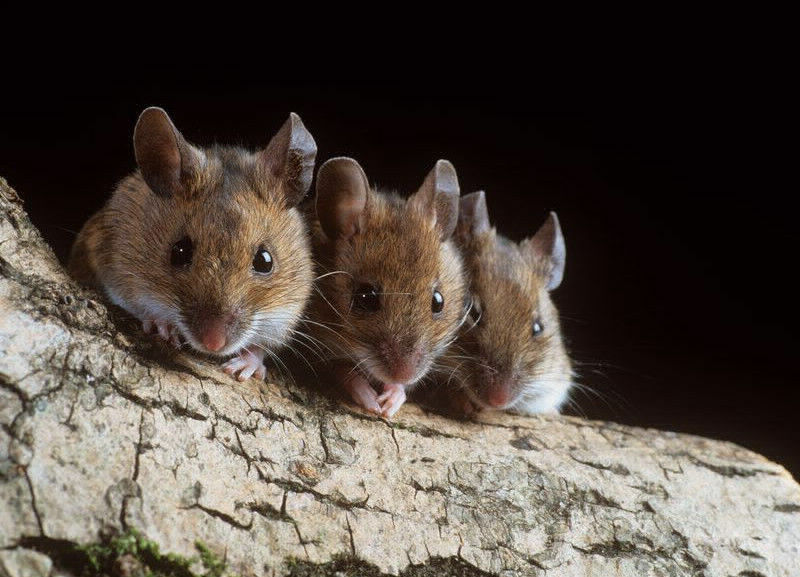 Scientifically, the term mouse is not confined to members of Mus for example, the deer mouse. Mice, in certain contexts, can be considered vermin which are a major source of crop damage, causing structural damage and spreading diseases through their parasites and feces. Mice build long intricate burrows in the wild. These typically have long entrances and are equipped with escape tunnels or routes. Species of mice are mostly found in Rodentia, and are present throughout the order.